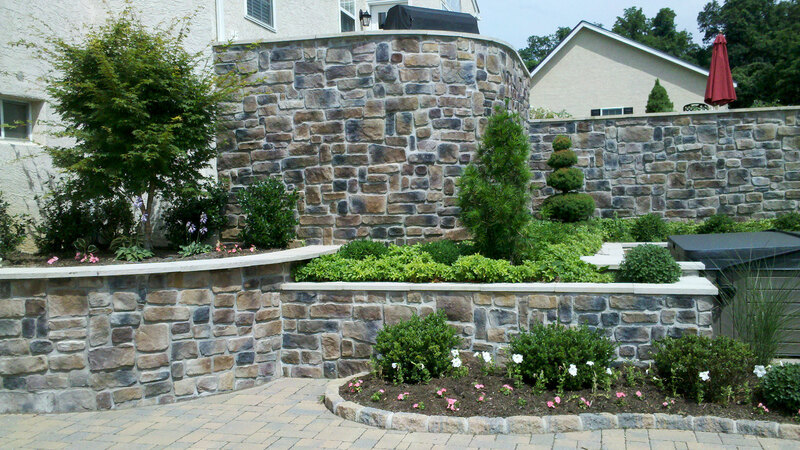 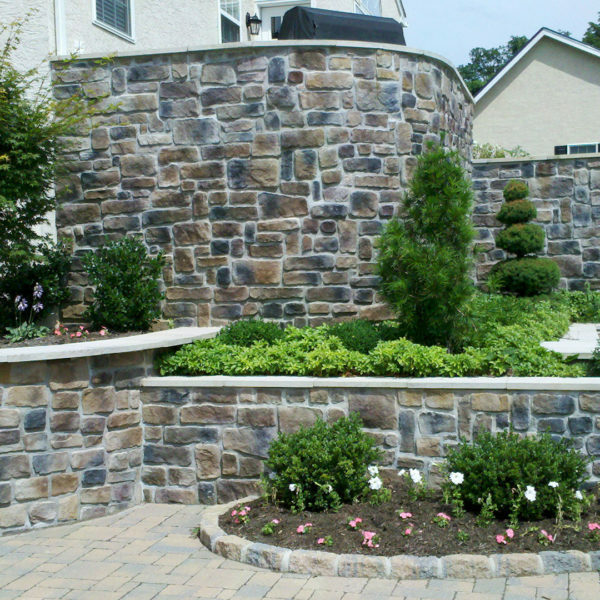 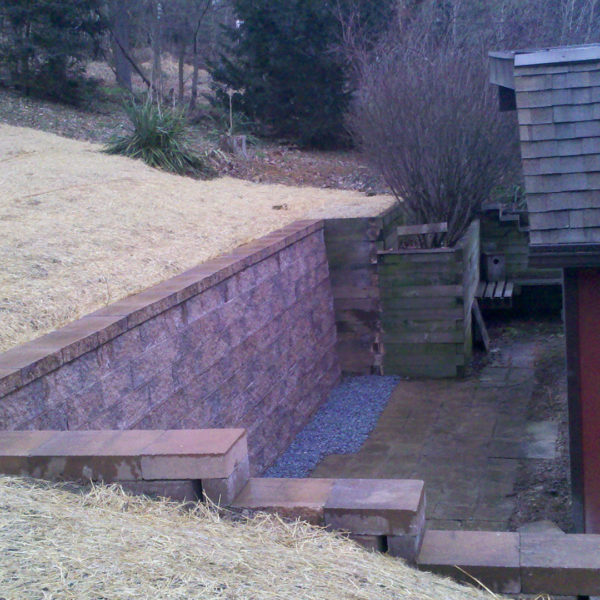 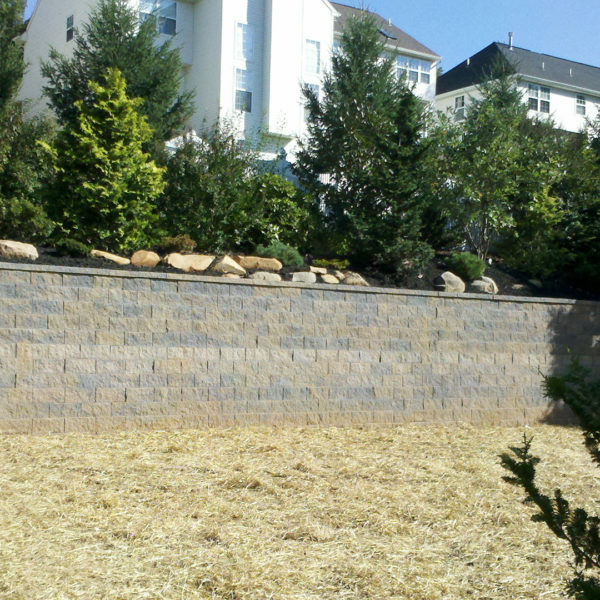 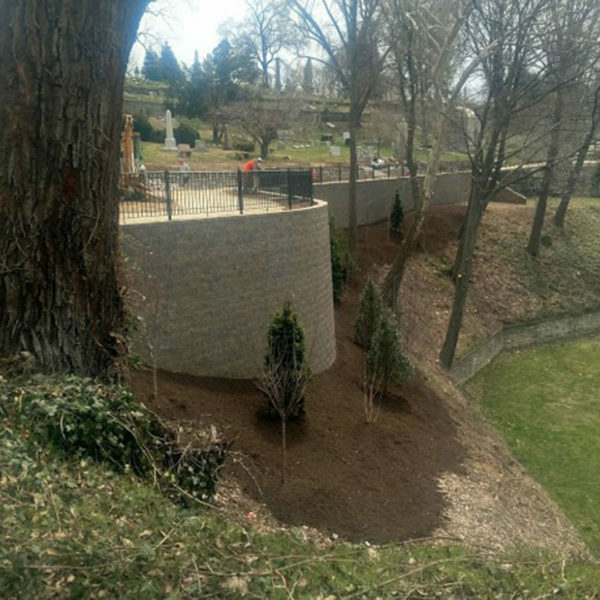 A retaining wall is only as good as the contractor installing it. 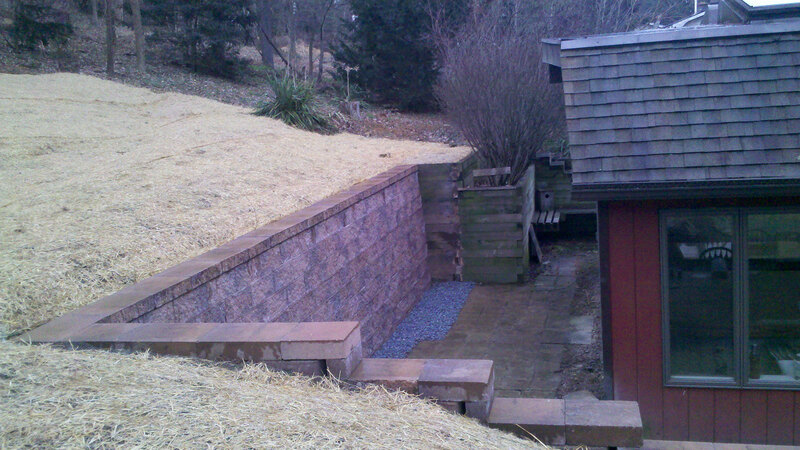 The main component in a structurally sound retaining wall is not necessarily the block, but what goes below and behind it. 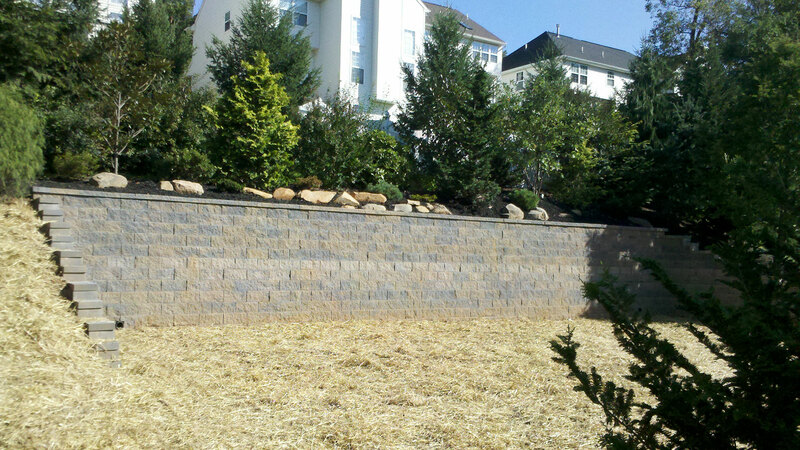 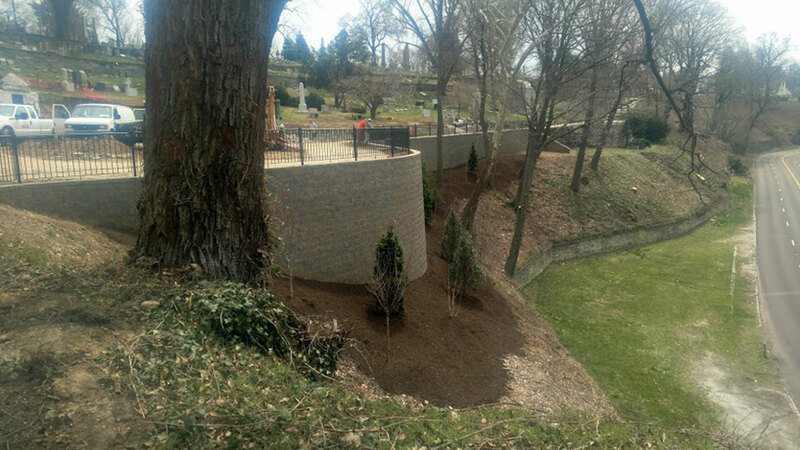 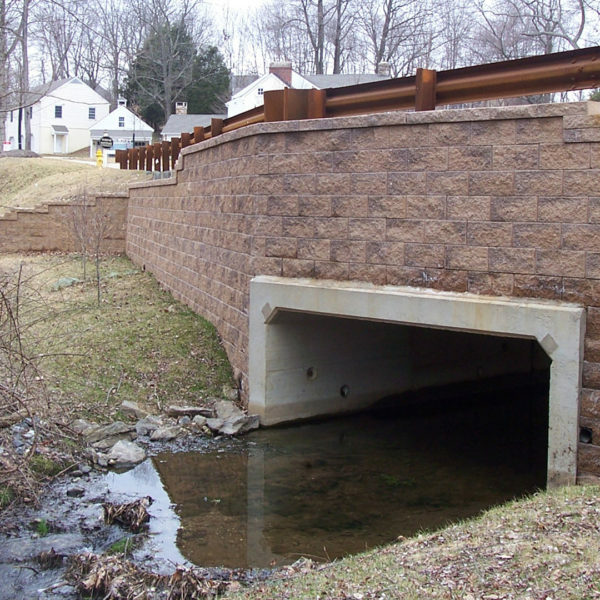 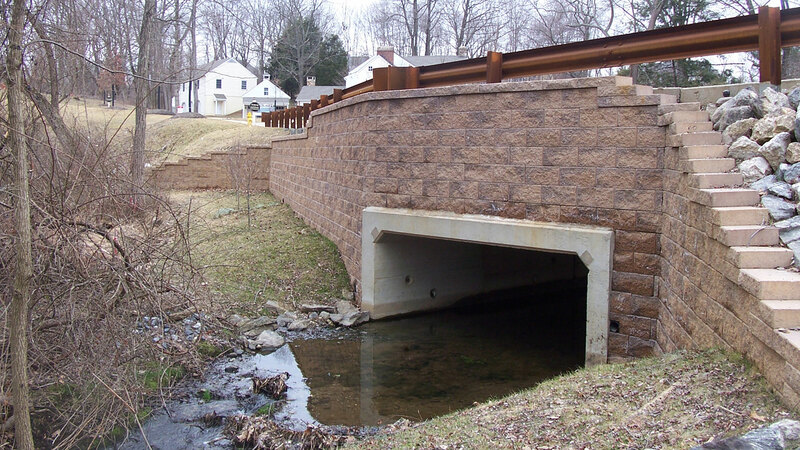 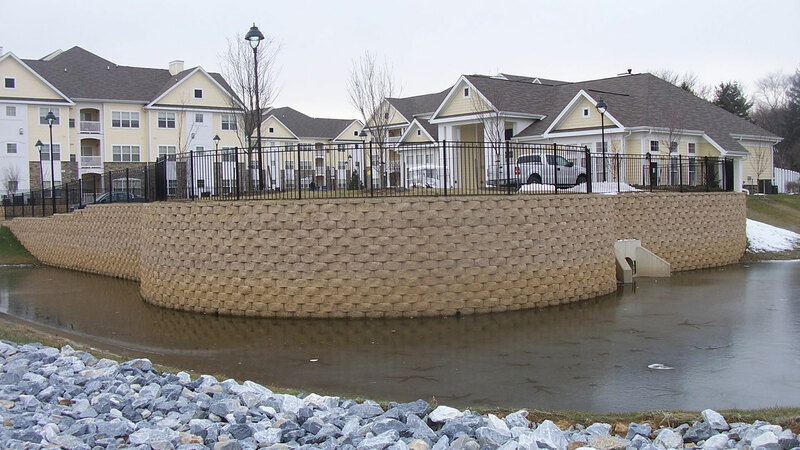 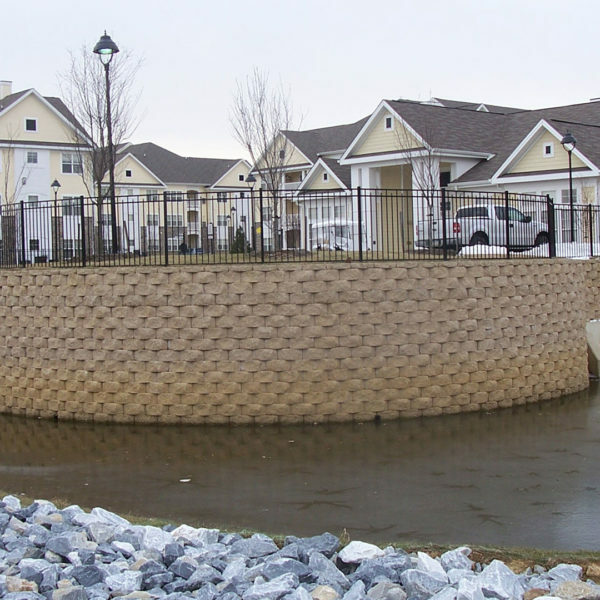 Our staff and project managers are trained and experienced to ensure what goes below and behind your retaining wall is properly installed and compacted.